One of the most powerful in Odoo is the inventory management through a web store having in minutes a world wide exposure store. Among the electronic payment methods available one of the main ones is Paypal, which works through commission by transaction and of which its registration system is very simple when registering and without commission involved. Paypal also has the ability to manage payments through the same platform as well as credit and / or debit cards making this a versatile option. 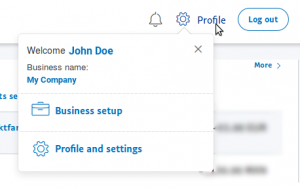 In this article we will review the configuration for the use of Paypal as part of a payment method to use Odoo. Later once inside the account, you access the option Profile and Settings , and from there to My selling tools . 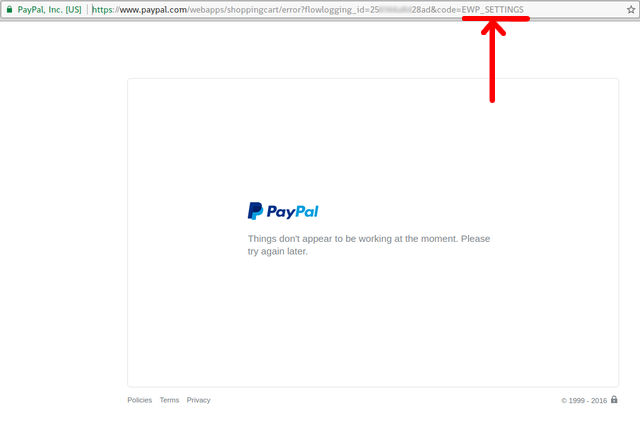 Remember to always use a site with a valid SSL certificate on your website and store. We activate the transfer of payment data, which allows communication between your site and Paypal allowing communication between Odoo and Paypal, for later communication. 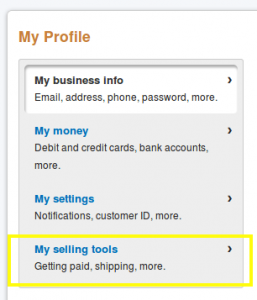 this option allows that once the Paypal payment is validated, Odoo can activate and complete the purchase process. We recommend using the suggested coding, UTF8 . Where we enter the first 2 previously mentioned values. 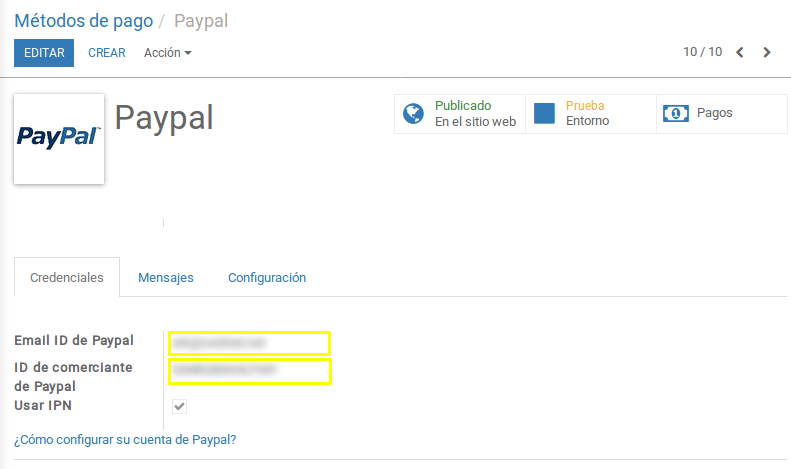 Finally we activate Paypal for production and in this way we conclude the configuration of said system. We are ready to operate our online store and receive payments through Paypal as well as credit and debit cards. Due to the importance of the process we suggest that a specialist support you with this configuration, we hope that this article is useful and productive for the operation of your business.